Two-thirds admit to having experienced 'disasters' when it comes to managing data amid complaints that there is not enough in-house talent. Two-thirds of chief marketing officers admit to having experienced 'disasters' when it comes to managing data, while more than three-quarters (76%) suspect that they have missed out on opportunities because data has not been managed effectively in-house, according to a survey by data services company SBDS. On average, leading marketers estimate that poor data handling is costing their business just under £1m. Despite the majority (77%) of those surveyed being primarily responsible for how customer data is collected and handled, almost half (49%) admitted they do not have the in-house talent with the appropriate data skills. 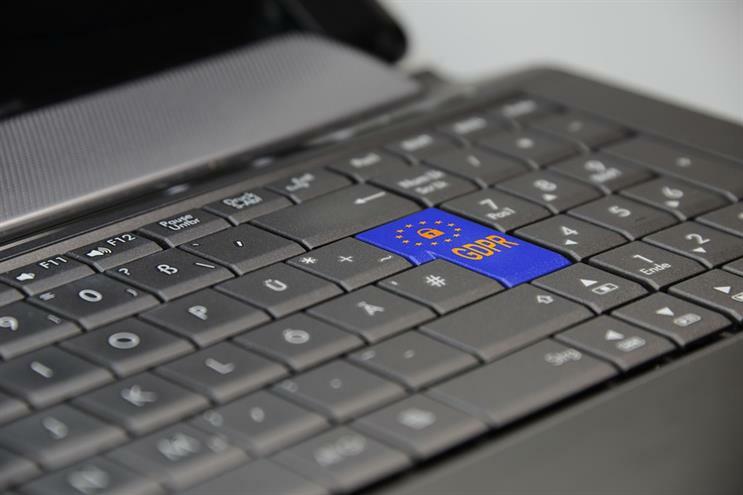 Since this year’s enactment of GDPR by the European Union, marketers face much tighter consent restrictions on using third-party specialists to make sense of their data. Instead, brands are trying to hire more in-house data insight specialists, and 78% told the survey that they are using software in the form of data management platforms and customer data platforms. However, almost a third (32%) said they have a more negative view of these platforms after using them. Ben Foster, head of digital and performance at MC&C, said data management platforms generally "cost fortunes and have bugger-all benefits", except for companies that are able to use only their own first-party data. "The problem [for most brands] is you’re often relying on matching your data with other third-party data sources, which is what makes it rich and provides real insight. But they’re taking a ginormous hit in terms of what they’re able to match to," he said. "The tech does exist out there if you’re a big organisation, but it's incredibly expensive and you need to invest in getting more out of it. What happens is people work really hard to get big tech like that signed off, but aren’t aware they need to make the same level of investment in getting people in to make stuff happen." The survey's top three complaints about DMPs and CDPs were that the platforms have not generated any value, they require a specific skillset and there is a lack of understanding about how they work. Simon Theakston, co-founder of SBDS, added: "The findings paint a picture of CMOs struggling to see a return on the important tech investments they’ve made. "Data management tools are sophisticated in their own right, but need the expertise to manage them for the best results. The world is currently awash with data and software, yet there is a lack of skilled people to make sense of it all." SBDS commissioned independent research company Censuswide to survey 100 UK brand chief marketing officers during 1-5 October; almost two-thirds of these businesses have a turnover of more than £10m.